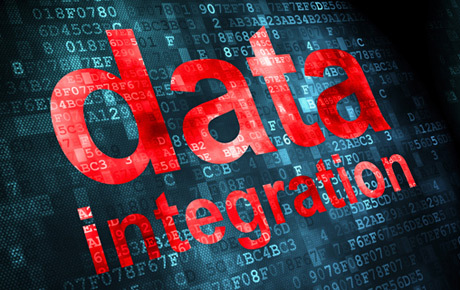 Learn how the Enterprise Management Suite connects multiple MPulse instances across your organization to provide enterprise-wide control and reporting. 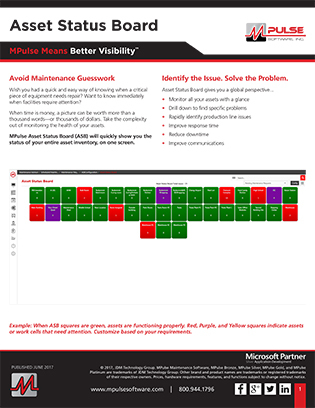 As your business grows, so do your maintenance software needs. 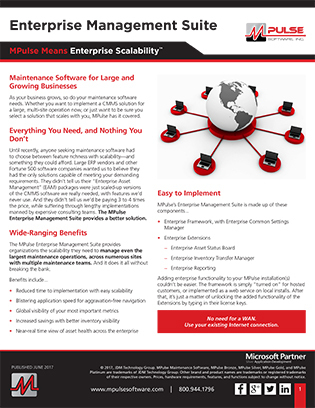 Whether you want to implement a CMMS solution for a large, multi-site operation now, or just want to be sure you select a solution that scales with you, MPulse has it covered. 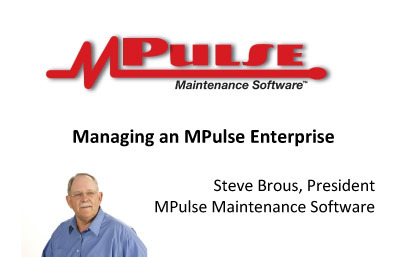 Watch the webinar to learn more about the MPulse Enterprise Management Suite.